Have you ever sipped on a tasteless, generic tea and wished for more? If so, Lost Tea is here to help. The company has brought rare, high quality teas from Yunnan Province in China to your doorstep. Tea is very important in much of Asia, as well as in the UK, but institutional knowledge of the beverage is severely lacking here in the US. Lost Tea hopes to bridge this gap by not only providing amazing products, but also by educating consumers on the health and cultural benefits of enjoying tea. Lost Tea is a relatively simple e-commerce platform on the surface. Users can visit their website and order teas that are shipped by mail. But in addition to its e-commerce, Lost Tea provides tea tastings in select cities that serve to educate consumers about what they are drinking. Tea can be just as complex as wine, with many different factors impacting quality, taste, and price. Harsh climates can produce very complex teas, as can the age of individual tea trees. But very few tea makers can actually provide farming/production details, knowledge that would be expected in the wine industry. Through tea tastings, Lost Tea can create a better informed customer that can appreciate quality tea. Tea tastings are currently available in New York and Seattle. Tea tastings are announced through Lost Tea’s newsletter. Revenue: Lost Tea is revenue positive and has generated ~$30,000 over the past year. 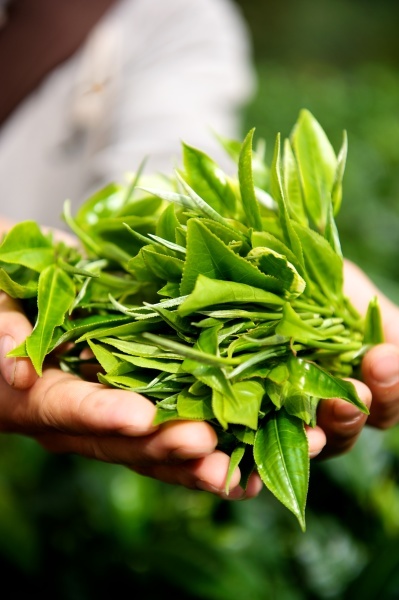 Scalability: Lost Tea has the ability to supply up to a metric ton of tea per year. 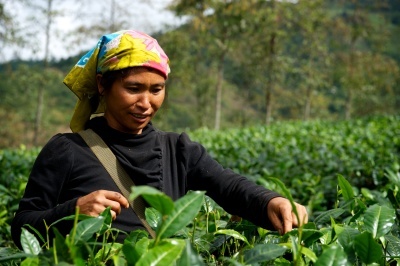 As of now, tea is supplied from a variety of Yunnan farms. Plans for 2017 include expanding selection to include Taiwanese tea. Defensibility: Lost Tea has spent years developing relationships in Yunnan. Due to China’s bureaucracy and difficulties in importing/exporting agricultural products, Lost Tea has a very defensible supply chain not easily replicable. Market Shift: Tea is seen as a healthier alternative to coffee. There are niche retail stores popping up such as David’s Tea and Teavana. I sat down with Lost Tea founder Rishi Reddy to learn about how he got into the rare tea business. Rishi can trace his passion back to a single cup of tea in New York City, where he realized he had never experienced a quality tea prior to that moment. Rishi then spent time in Asia learning his trade, literally showing up on doorsteps hoping to learn at the feet of tea masters. Through his travels, he developed relationships with farmers that exist now as part of a complex, but effective supply chain. Upon return to the US, Rishi performed chemical tests on different teas from China and learned that not only do these teas taste better, but they are chemically differentiated. Armed with cultural and chemical knowledge, Rishi began holding informal tea tastings out of his apartment. From these humble beginnings, Lost Tea was born as a business to continue to educate the consumer and provide high quality teas to a loyal customer base. Lost Tea is looking to expand the business by providing tea tastings outside of Rishi’s current city of Seattle. Rishi is training tea ambassadors to be able to speak knowledgably about the product and educate the next group of customers. Lost Tea would also like to invest in more traditional advertising methods such as Google ads or SEO. 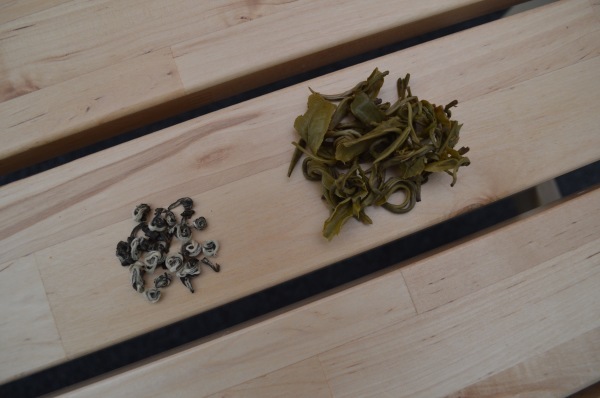 More long term, Lost Tea would like to expand the selection of Tea outside of Yunnan to other parts of China and Taiwan or even India or Nepal.